Alkemistri have the privilege of taking over the social media campaign of Holland Bakery just before its 40th anniversary. We suggested a strategy to increase engagement of their loyal customers mainly through Instagram. 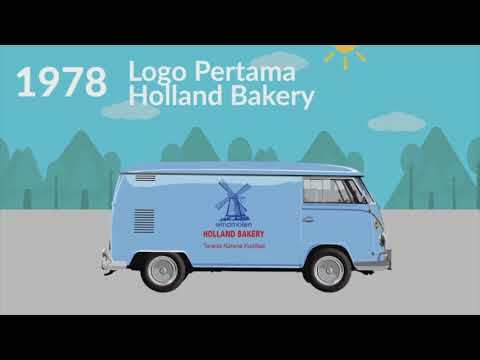 Started with rekindling the memory of Holland Bakery from the 80s and continue with intriguing product description and interactive contents, it generated an overwhelming responses through followers & comments increase also in direct message communication with the consumers. Within five months we have gained over 37K followers and averaging over 500 likes/post.